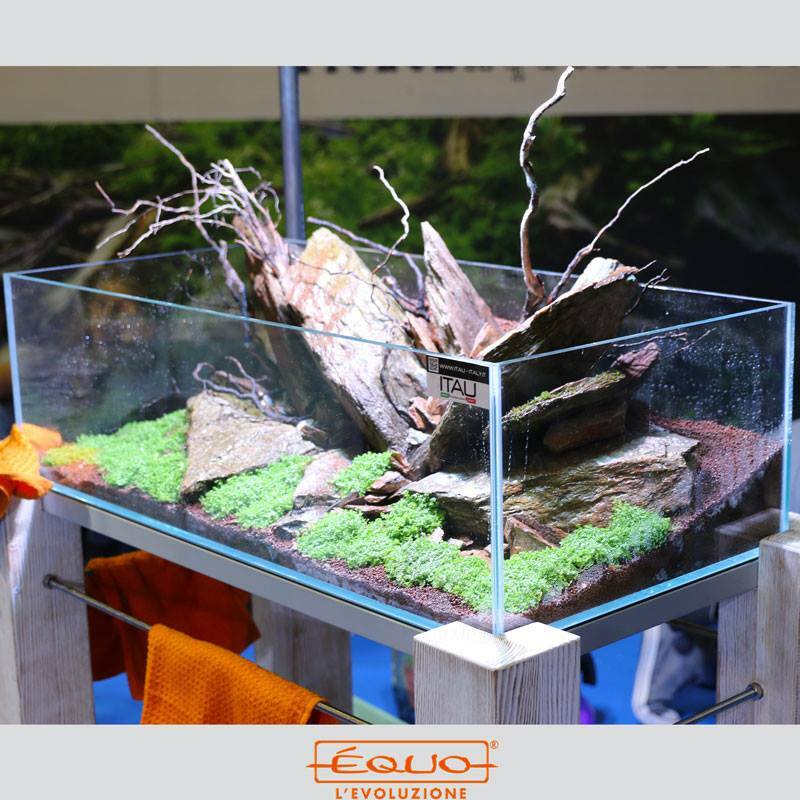 We have promised you a few weeks ago, and we are finally ready to share with you the beautiful documentary on aquascaping live we have promoted during PetsFestival 2016. The video talks about how decorating an Aquascaping from start to finish. Which products to use and how to use them at their best. How to get to the final result from the first idea. A simple guide in italian. 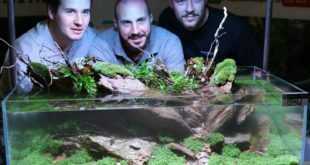 To do this we have had three famous aquarists: Roberto Bielli, Enrico Fortuna and Greg Charlet! We just leave you with the video, waiting for your comments! We thanks DaniReef for the technical support.